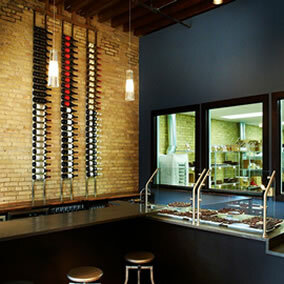 Purveyors of handmade truffles, gourmet bars and other chocolate delicacies. 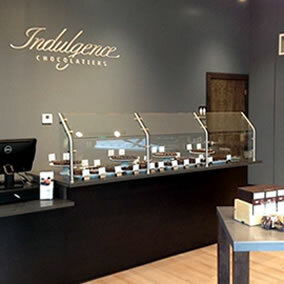 Serving the Milwaukee area and beyond, Indulgence Chocolatiers views each of its creations as a work of art that just happens to be delectable. 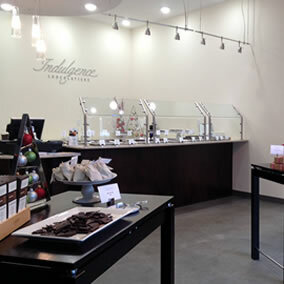 We invite you to treat yourself and others to the fine artisan chocolate of Indulgence Chocolatiers. Handcrafted to indulge your mind, body and happy place. Truffles are the perfect gift or treat to yourself. Our new chocolate pairing class schedule is out. We're pairing our confections with wines, beers and bourbons. See the full class schedule and sign up before they sell out. 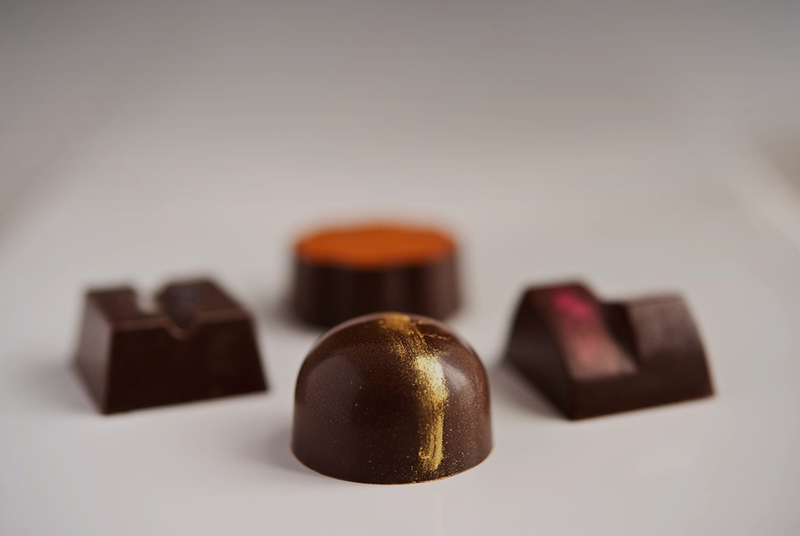 Introduce your customers to some truly exceptional chocolate. Whether you own a grocery or specialty food store, a wine store or bar, a restaurant or a hotel, we would welcome the opportunity to work with you. Be the first to know about pairing classes, seasonal products and events. Get your social sweet tooth fix. Subscribe to our social networks. Give the gift of unforgettable chocolate with our gift cards. 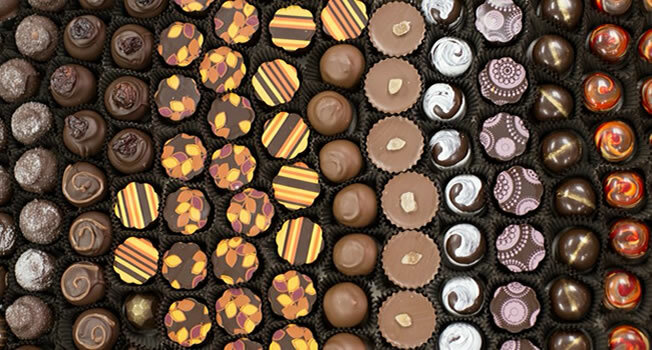 Founded in 2007 by owner and chocolatier, Julie Waterman, Indulgence Chocolatiers meticulously handcrafts all of its confections in its Milwaukee, Wisconsin kitchen.